Linda is a seasoned writer and home-decorating authority. 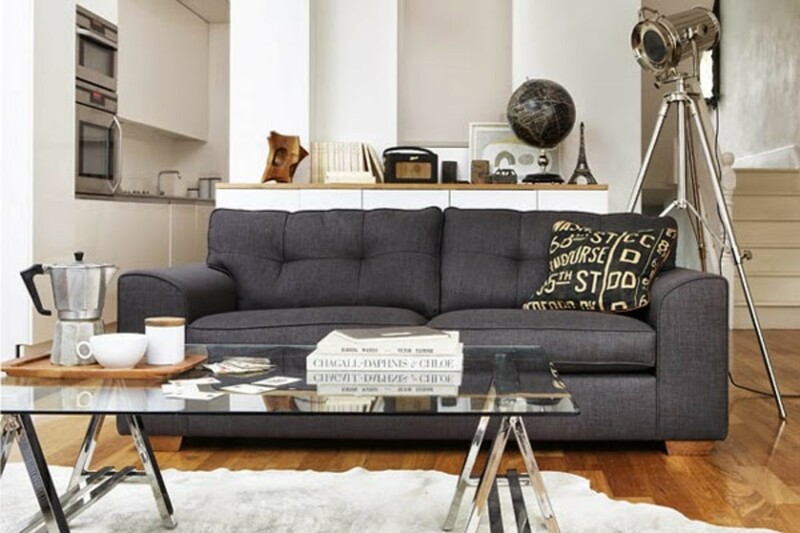 She loves sharing design trends, decor ideas, and useful tips with her readers. 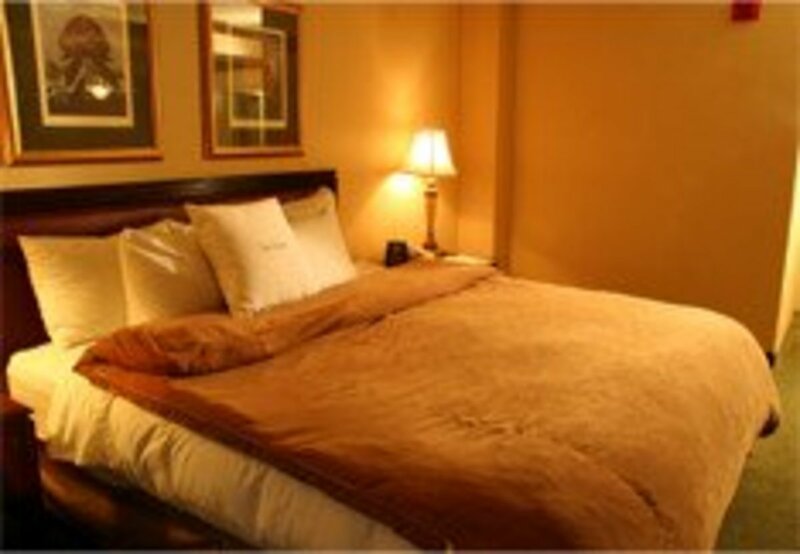 Coming up with a visually pleasing color scheme for a room isn’t as difficult as you might think. Get rid of your color wheel and books on color theory and just have fun. To that end, we have stumbled onto fabulous color tools designed to help you choose a color palette for any room of your house. Be forewarned, you may become addicted to these interactive and fun pieces of design technology. Computers are great for interior designers and home-grown decorators. There are so many online tools out there that can help you select specific colors, simple room color schemes and complete color palettes for your home. Most online color tools were originally created for website designers but these straightforward programs work just as well for professional interior designers and DIY home decorators. Paint viewers, visualizers and color generators allow you to upload any image and instantly create your room’s color arrangement from paint chips or the color wheel. 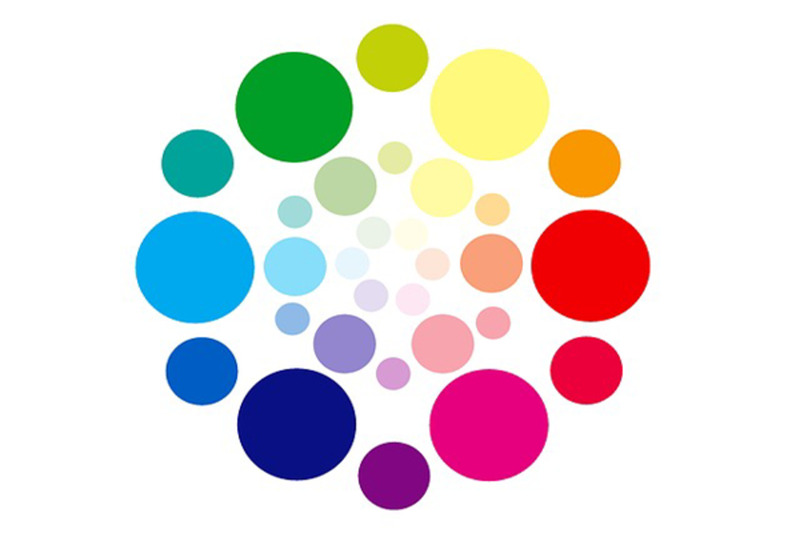 Color generators are easy to use and work with your color preferences. All you have to do is upload a photo and it will give you a range of colors from the image. The tool uses a combination of complementary, monochromatic and similar colors to produce suggested colors you can use to coordinate a room. Color viewers and visualizers often provide their own color suggestions. 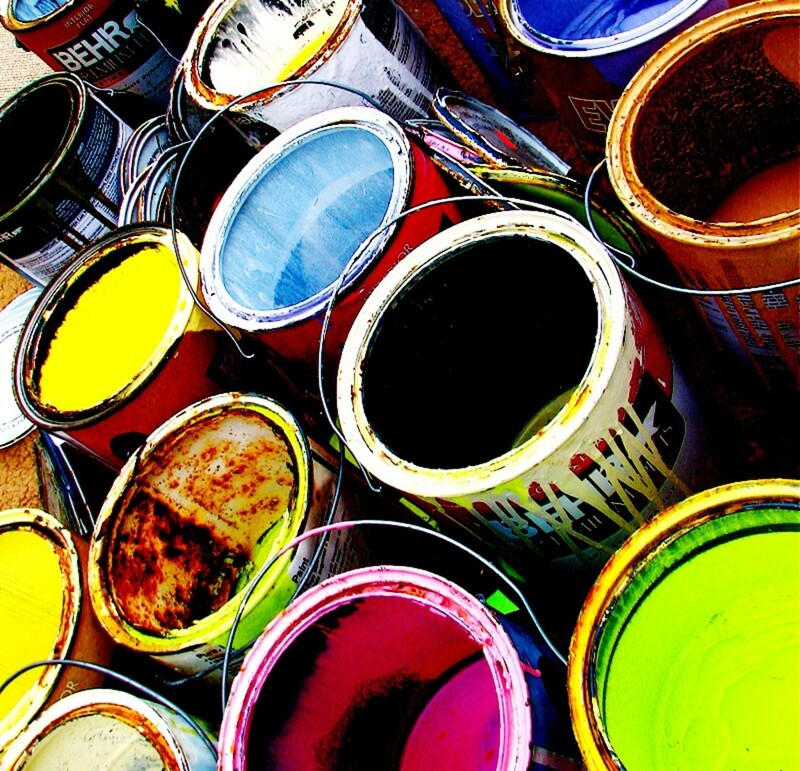 They use colors from paint manufacturers o proprietary colors. Upload a photo of your room and you can apply different colors to the walls before you actually start painting. These online apps make it simple to pick the ideal wall colors. Using a paint color generator you can save your favorite paint chip cards, print them out or share them to your smartphone or tablet. 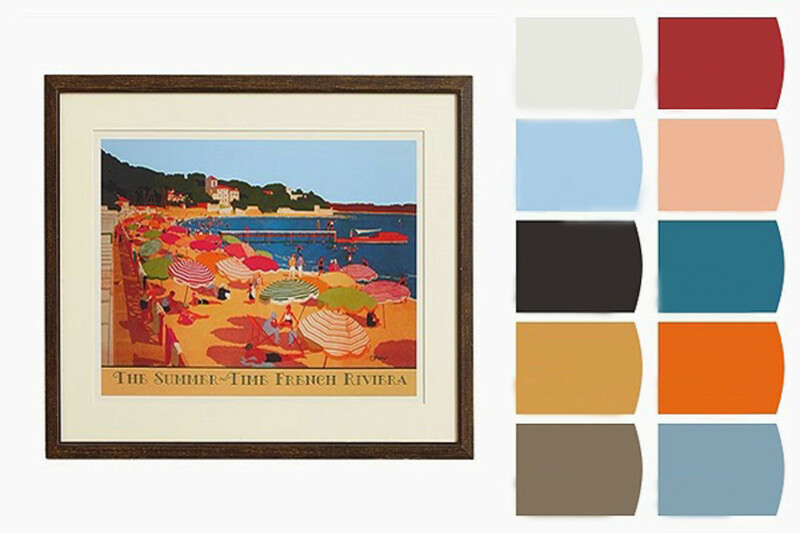 That way you can reference your color inspiration as you shop for paint, furnishings and accessories. 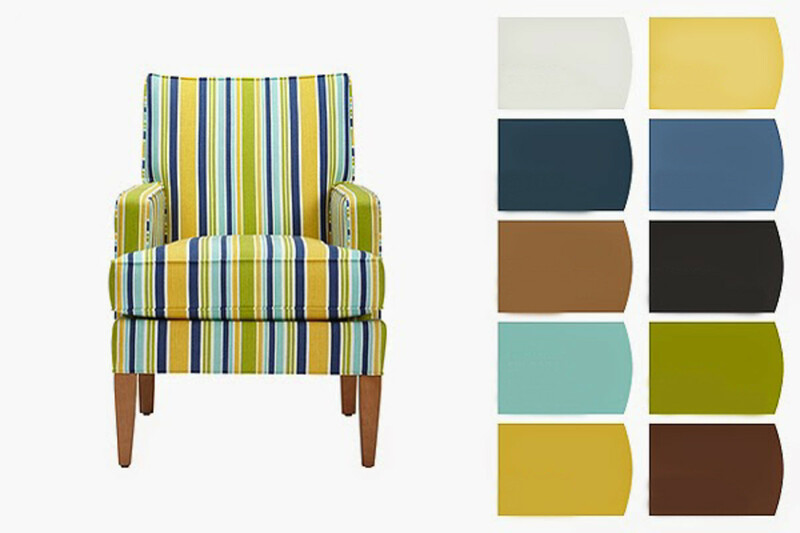 It’s such a fun feature that makes it simple to explore color combinations to use in any room in your house. 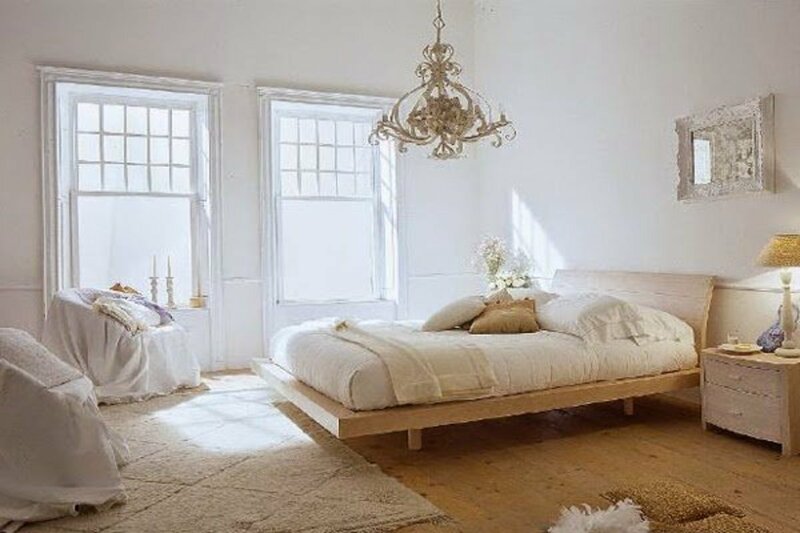 To keep it simple, start with one favorite item as a jumping off point for your room’s color scheme. Choose anything you like. A pillow, vase, rug or whatever inspires you. Take a photo, pop it into the app and see where it takes you. 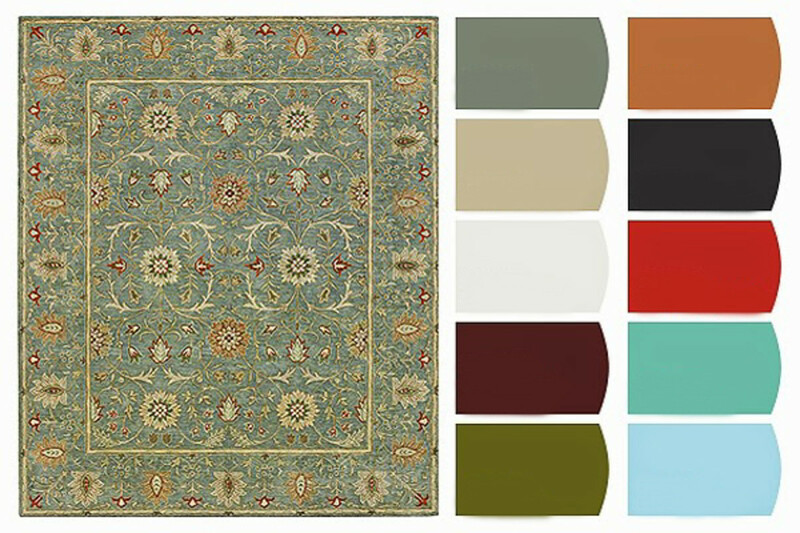 As an example, we’ve used a color tool to create a scheme from a variety of home furnishings. This is the quickest way to add harmonious colors to your room. It's amazing that one item from your room can create an appealing color scheme that will take it from boring to beautiful. The true test is to see how the colors actually look in the space. 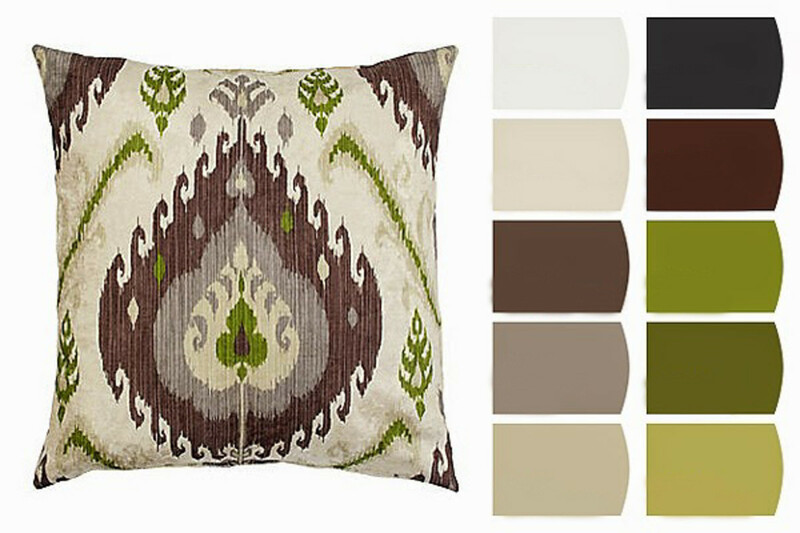 Bring in a variety of fabrics, furnishings and accessories to coordinate with your new color palette. 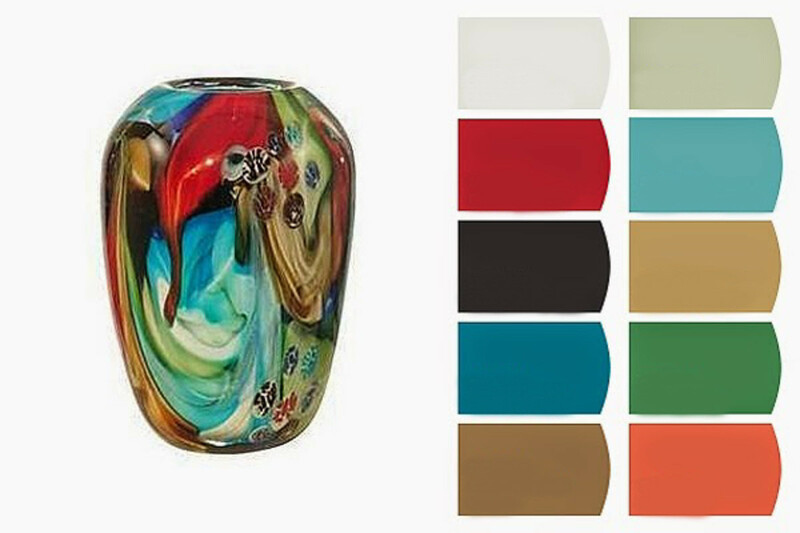 The right colors will transform your home into an remarkable space. 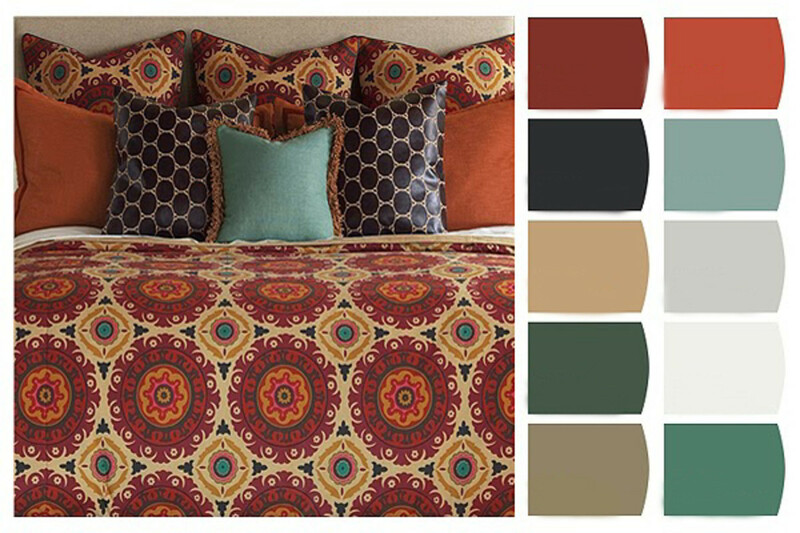 Get inspired by playing with stunning hues and striking color combinations. 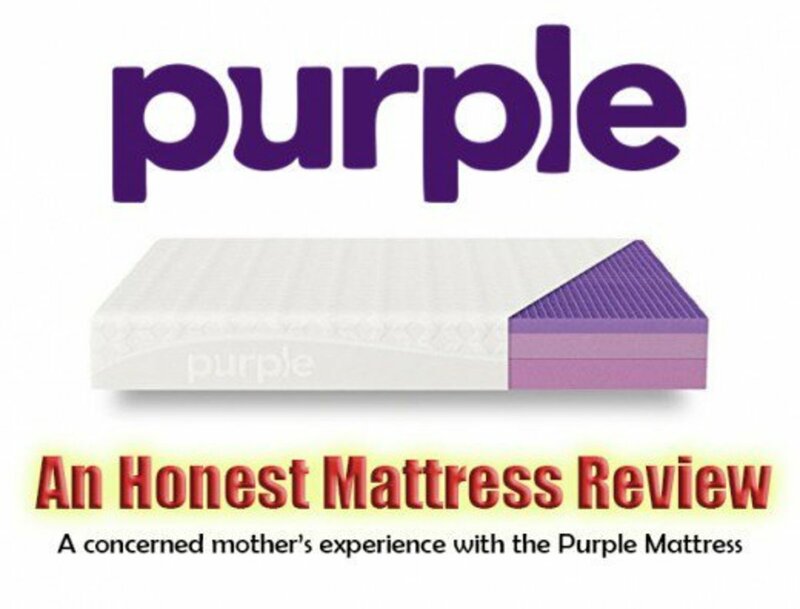 The next step is to purchase several paint samples from the online tool that helped you select. Apply the colors directly onto the wall before you make your final paint choice. 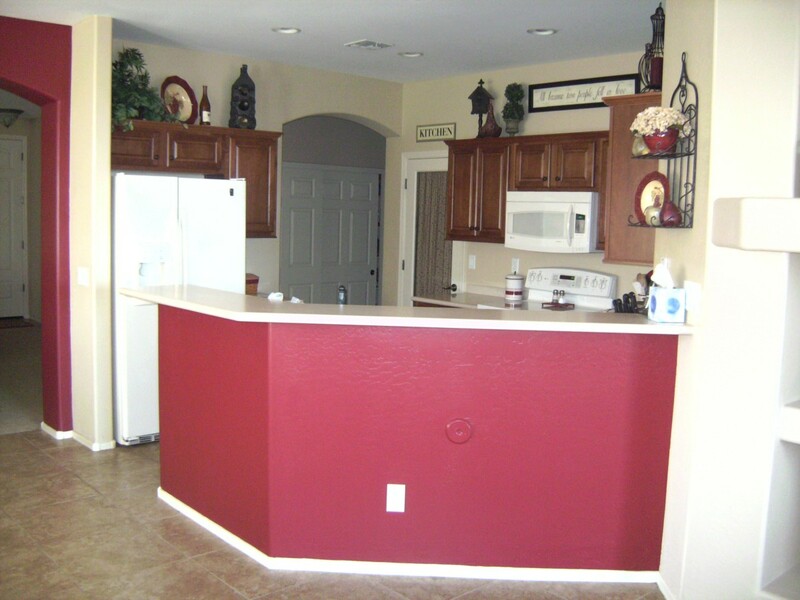 A single wall color can change drastically throughout the day and evening. As you notice the various color changes over the course of several days, you can determine which wall color works best with your room's new custom palette. Does a Room Get Smaller When You Paint It?